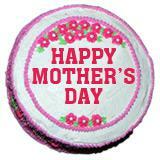 Mother’s Day is around the corner. 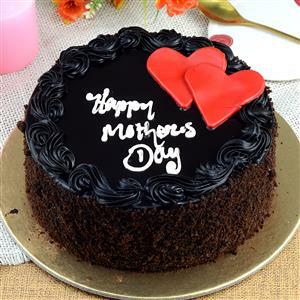 Hence, on this special occasion charm your dear mom by sending this delicious cake from GiftsAcrossIndia.com. This is a chocolate cake. Topping prepared with fresh cream make the cake taste delicious. 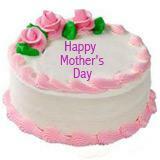 It comes with Mother’s Day greeting - “Happy Mother’s Day”. 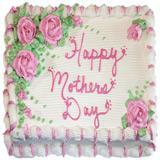 Your mom will be delighted to receive this tasty cake as Mother’s Day gift. Send this cake to all cities in India. 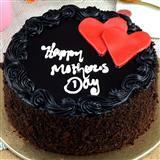 You can even couple other Gifts across India with this cake.